Inquiry becomes a kangaroo court and covers-up government incompetence in allowing Lindt Cafe gunman free on bail while facing multiple criminal charges. 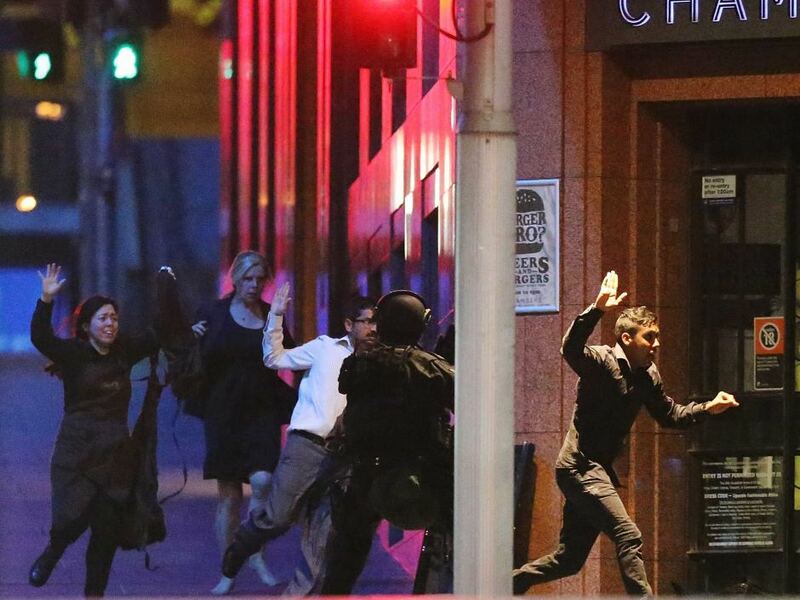 A public inquiry into why Man Haron Monis was on bail at the time of the Lindt cafe siege – despite facing serious criminal charges – has been prevented from examining crucial communications between solicitors and police, after they were found to be privileged legal documents. In a decision that may make it impossible to fully answer some of the key questions from the December 2014 incident, the NSW Coroner has largely upheld an application by the NSW Director of Public Prosecutions to exclude the documents from the coronial inquiry. Coroner Michael Barnes upheld the DPP's application for 62 of the 74 disputed documents or sets of documents. They are understood to include discussions between police and DPP solicitors before the siege about appealing Monis' release on bail in late 2013 when he was charged with accessory to murder. It is understood there are also conversations within the DPP about whether it was futile to oppose the continuation of Monis' bail in October 2014 when he was charged with dozens of sexual offences over attacks on women at healing clinics in western Sydney. There are also email conversations among the police who were investigating Monis over his various criminal matters. The DPP argued that the relationship between the police and the DPP solicitors involved in these conversations, and that between the solicitors and their more-senior colleagues in the office of the director himself, was akin to that of a client and solicitor preparing for legal proceedings. As such, the communications were covered by "professional legal privilege" and thus could not be used as evidence in court. After almost two full days of legal argument, in which counsel for siege victims Katrina Dawson and Tori Johnson strenuously opposed this position, Coroner Michael Barnes upheld it in all but 12 cases. The remaining documents will be included in the hearing when it commences on Monday. "At all material times, the director had taken over the prosecutions involving Mr Monis, pursuant to s. 9 of the DPP Act," Mr Barnes said in his judgment. "Upon doing so he became the client of the ODPP [Office of the Director of Public Prosecutions]. Any advice or evidence sought from the police involved in the investigation of the offences being prosecuted or any communication for the purposes of those proceedings, between solicitors employed by the ODPP and the police, provided in each case that they were confidential, are liable to attract privilege which can only be waived by the director." The decision will not only exclude the documents from the inquest but will prevent any examination of key witnesses that relates to them.